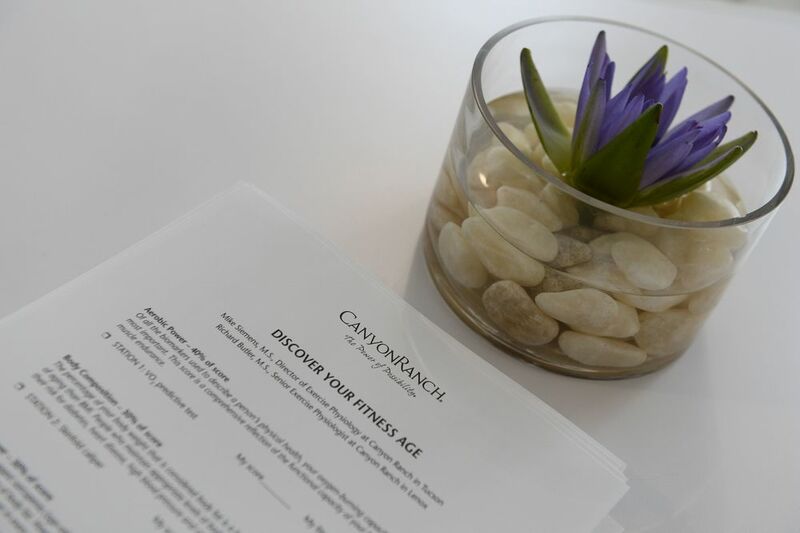 MGA Media Group created an integrated event to showcase the Canyon Ranch experience and build brand awareness among media, trade, and consumer audiences. “Eat, Play, Live” was a three-day event in NYC including “a day in the life” experience for media at a multi-level loft space to showcase the Canyon Ranch healthy lifestyle. 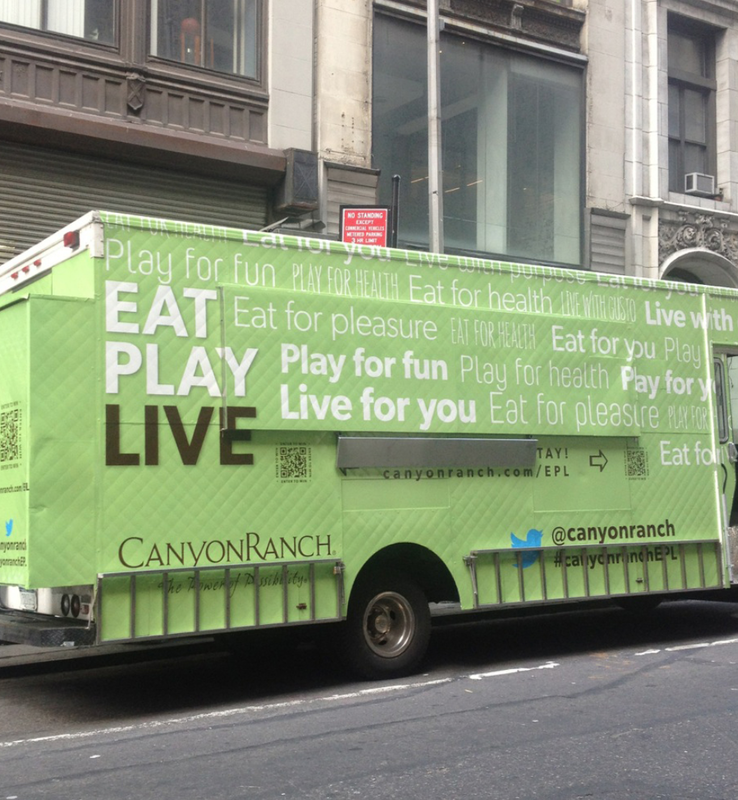 For the public, the Canyon Ranch culinary team provided healthy treats to New Yorkers via a food truck wrapped in “Eat, Play, Live” signage. The “Eat, Play, Live” food truck stopped in key locations throughout New York City. The “Eat, Play, Live” event was attended by 80 top media, including Vogue, Town & Country, Glamour, Fitness, Self, O Magazine, Redbook, Brides, Worth, Men’s Health, The Today Show, Access Hollywood and many more. WCBS featured numerous segments of the day’s consumer events. 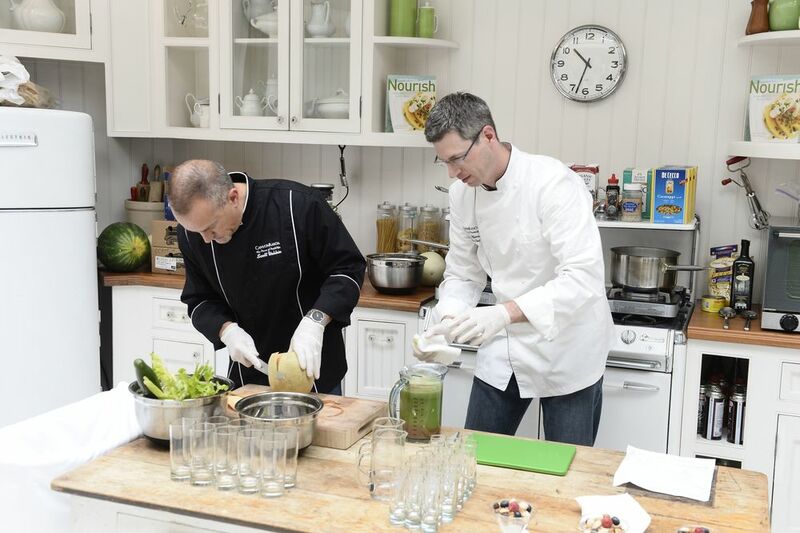 The Canyon Ranch “Eat, Play, Live” culinary team fed more than 1,000 consumers throughout Manhattan including Wall Street, Midtown East, Midtown West and the Flatiron. Canyon Ranch representatives also visited top travel agent clients, delivering healthy lunches and key information about the Canyon Ranch brand.